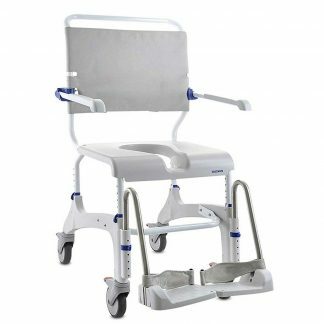 Considering the purchase of a Ergolet Shower Trolley/Changing Table? 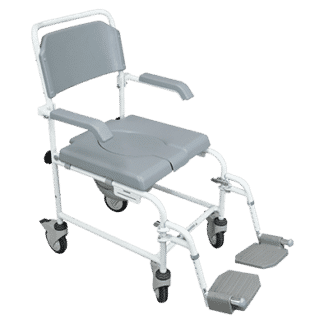 Hire a Ergolet Shower Trolley/Changing Table from us for as long as you require giving you the peace of mind that this is going to fulfil your needs. 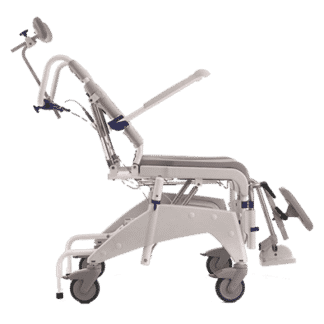 If after you have tried the bathroom aid you would like to purchase one then we will allow you up to 1 weeks of the hire discounted against the purchase. 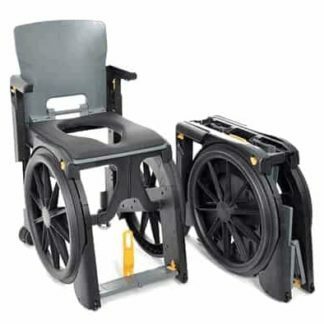 Plus if you wish to purchase the bathroom aid we have delivered to you on hire then you will also benefit from a further 15% fleet discount off of the retail price. 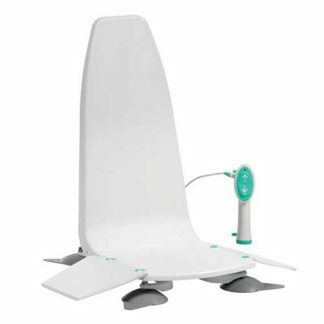 Accessories are charged in addition to the prices quoted above; please call us to discuss any options and prices for this bathroom aid. 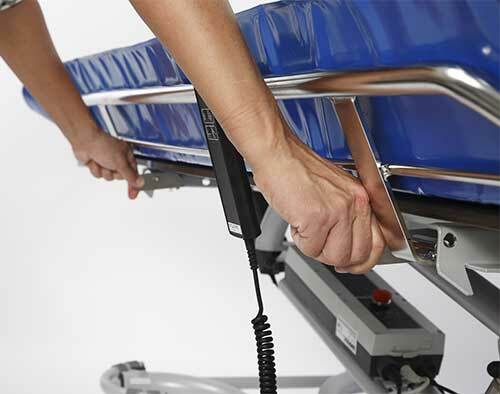 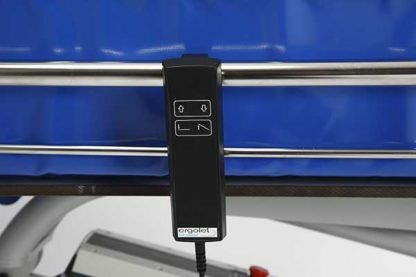 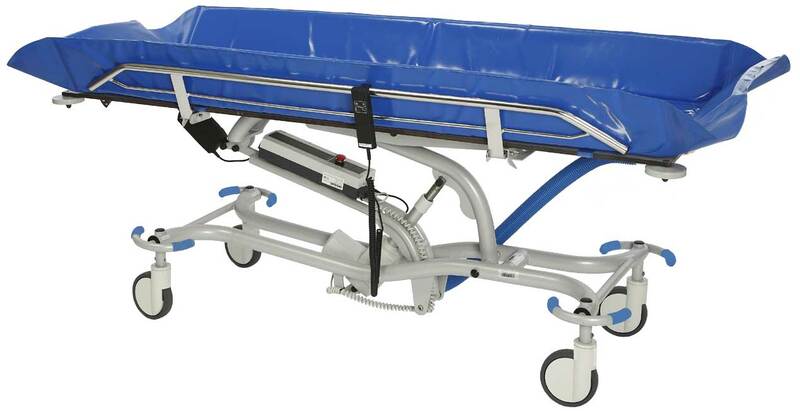 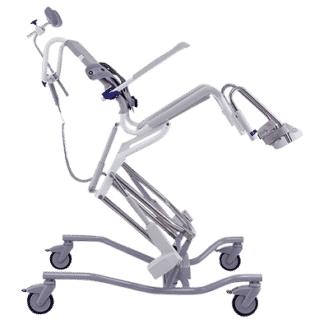 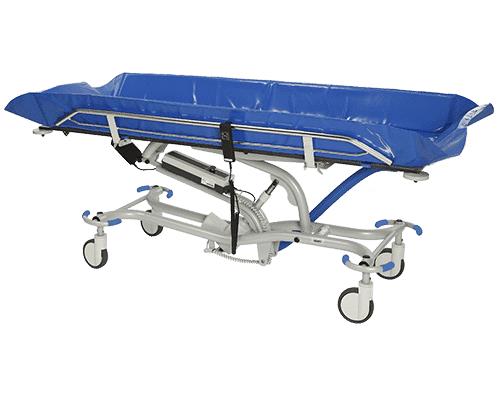 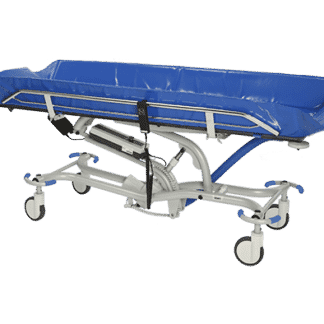 The Ergolet Lambda shower trolley / changing table has innovative functionality along with a professional clean look and state-of-the-art design, making it the ideal choice for homecare to hospital hire and use. 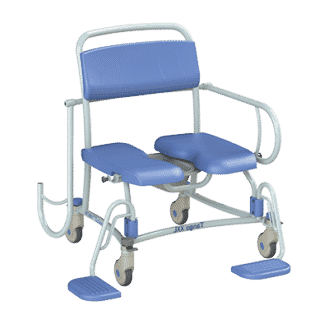 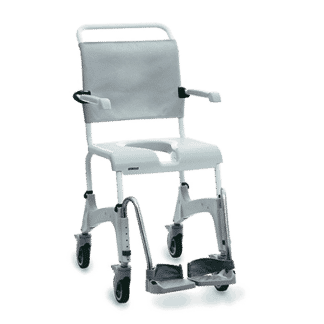 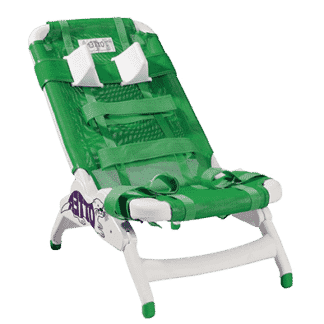 It’s designed to assist less able clients maintain their hygienic regimens and with its many features such as its class leading powered lifting range, standard powered tilt function, drainage channels on the mattress and adjustable side rails the Lambda makes for an optimum showering aid, providing comfort and safety for the user. When placing an order, this confirms that you have read and accept these delivery terms and conditions. 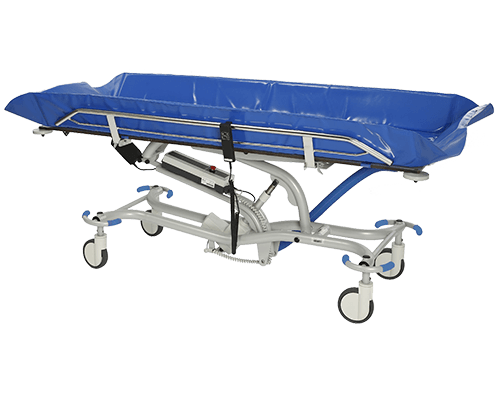 Please note that at the end of the short term hire, the hire will only conclude 2 working days following notice, allowing us time to collect.